Courtney, Greg and Tatum are three of the coolest people I have met. They are super stylish, they love sports, they love working out and being fit! I think Tatum can do more pull ups than Greg! 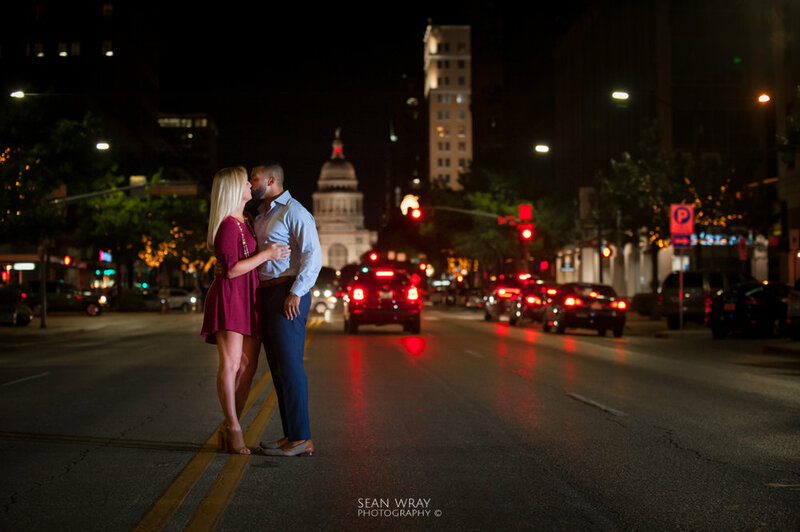 I'm excited to be able to photograph their upcoming wedding as they make their family all "official".